BBQ and Beats at Bobby Q's Cue & Co. If you liked this show, you should follow Fork This with IntoxiKate. Born out of love for great authentic BBQ, Bobby Q's is a rollicking, casual, gathering place for families and friends located in the heart of downtown Norwalk, CT at The Waypointe District. The method of BBQ takes “cue” from some of the greats that have gone before us mainly from our Kansas City roots. All of their meats are smoked in-house daily with Hickory Wood with rubs, marinades, mops that we have developed for their Award-Winning Signature flavor over the last decade. Owner Bobby LeRose chats about the specialties including REAL, Pit-Smoked BBQ, a variety of mouthwatering American fare, a strong collection of house specialty drinks, large bourbon selection and cold draft beers. IntoxiKate.com is an interactive platform designed for fellow foodies based in Westchester and Fairfield counties. The posts go far beyond recipes and recommendations—IntoxiKate creates an environment where foodies can truly “play” with their food. 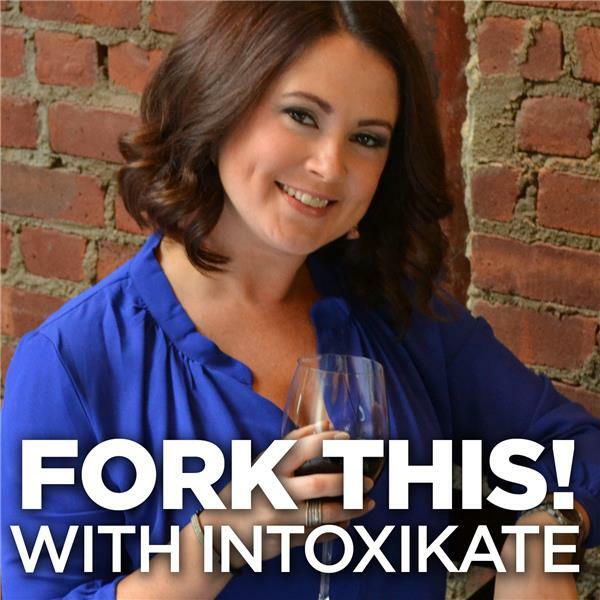 Through the Fork This with IntoxiKate radio show, events, tastings, online magazines and social media, foodies can interact with chefs, taste the latest culinary trends, and fall in love with new restaurants. Tune into Fork This with IntoxiKate on 1490 WGCH Tuesdays at 6 p.m. and Wednesdays at 6 p.m. on Westchester Talk Radio. For more information, visit IntoxiKate.com.